Our CNC programmed machines ensure repeatability from ring to ring, with close tolerance rolling to minimize machining off excess metal. 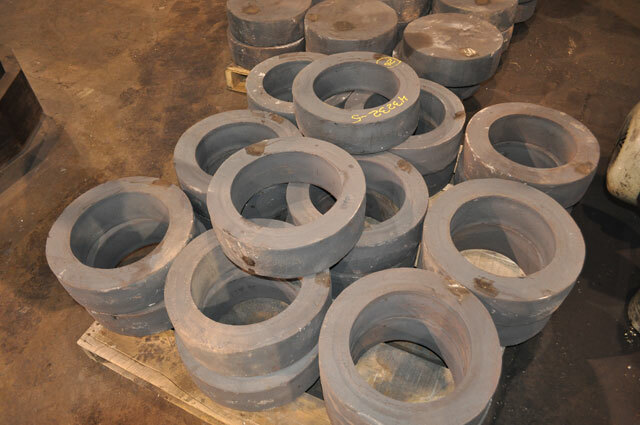 Forged seamless and rolled rings offer controlled grain flow, which gives strength and resistance to impact and fatigue as compared to plate and welded materials. 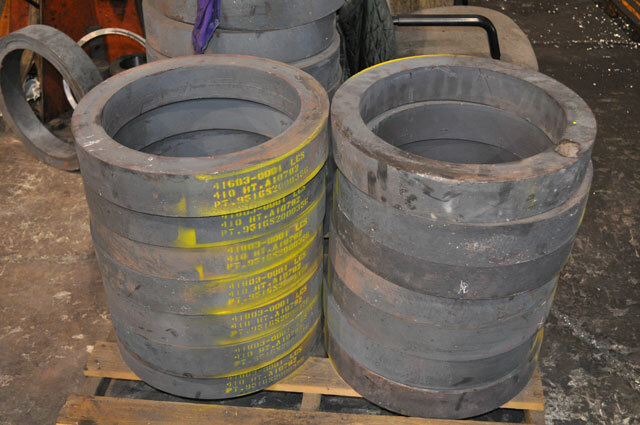 Anderson Shumaker offers the best lead-time in the industry, some open die forged ring alloys can be shipped within days!